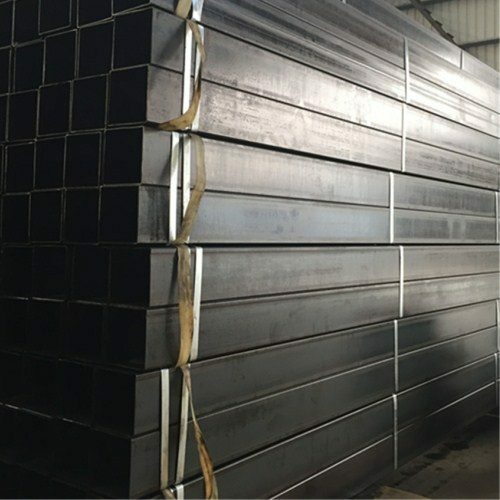 Stud Bolts Manufacturers. 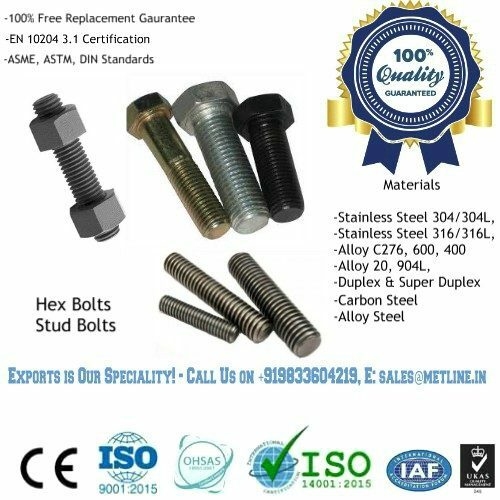 Top Quality Stud Bolts Exporters in India! Also widely known as threaded bars, stud bolts are basically rod’s threaded on both ends and are used to join two parts. 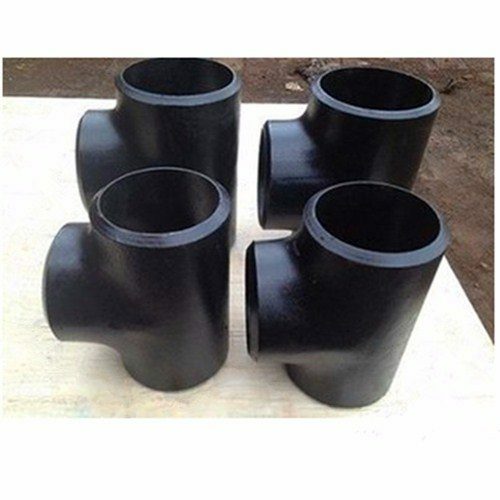 We are manufacturer and suppliers of Stud Bolts in size range of M2 to M100 and in length up to 6 meters. Stud bolts are often used with 2 nuts and 2 washers to complete a bolting joint. Metline is a specialized manufacturer of stud bolts in various alloys including stainless steel, carbon steel, high tensile alloy steel, nickel alloys, super duplex, and duplex steels. 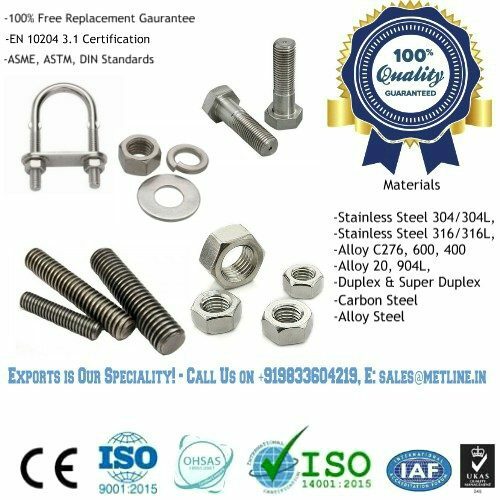 We are India’s biggest distributor of industrial fasteners, with sales to all cities and industrial areas in India as well as overseas destinations such as Europe, US, Middle East and African Countries. Stud bolts are headless bolting components with threads at both ends.